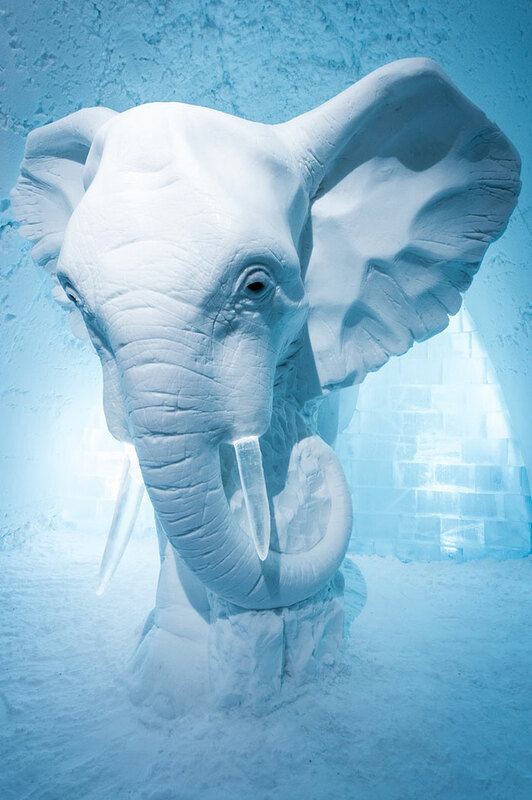 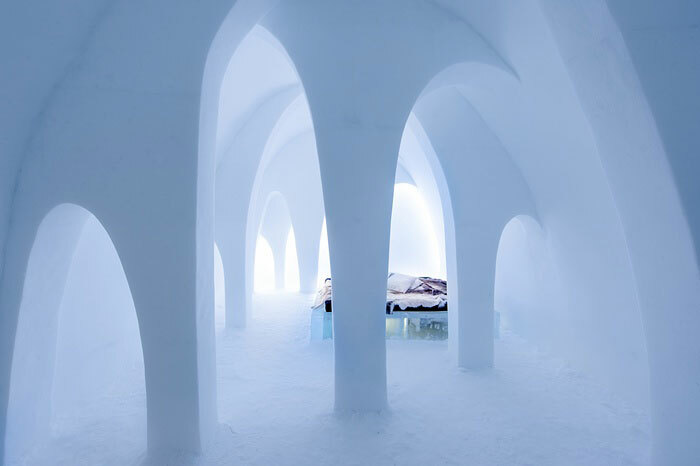 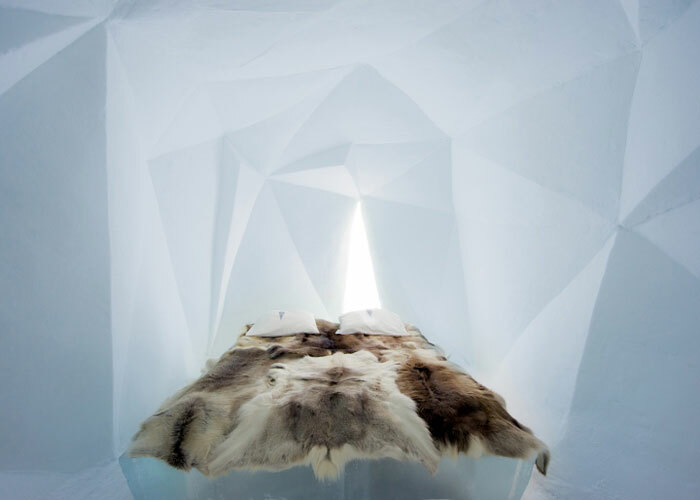 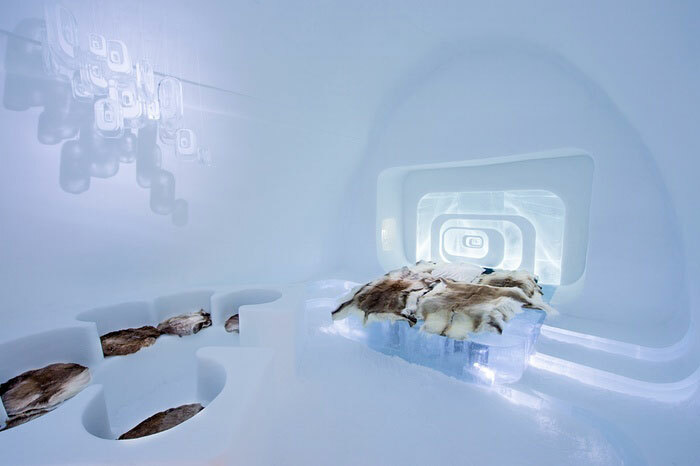 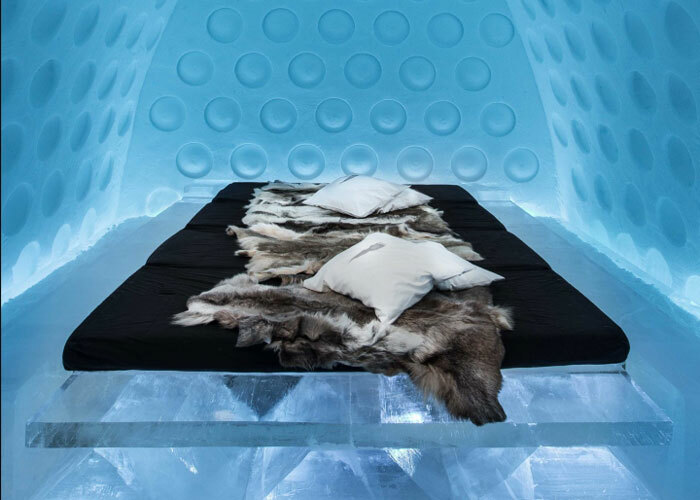 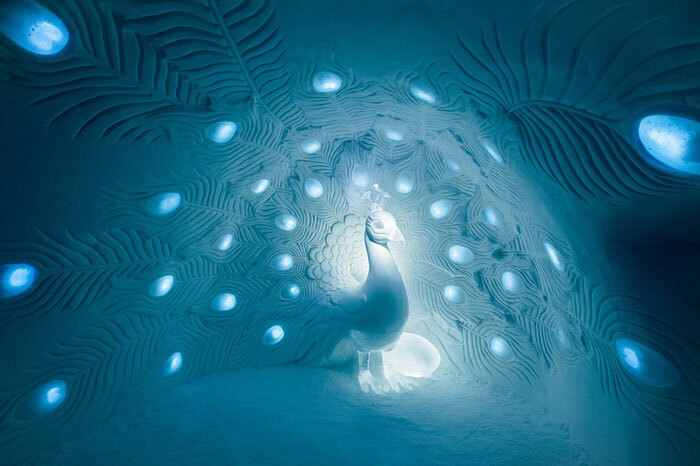 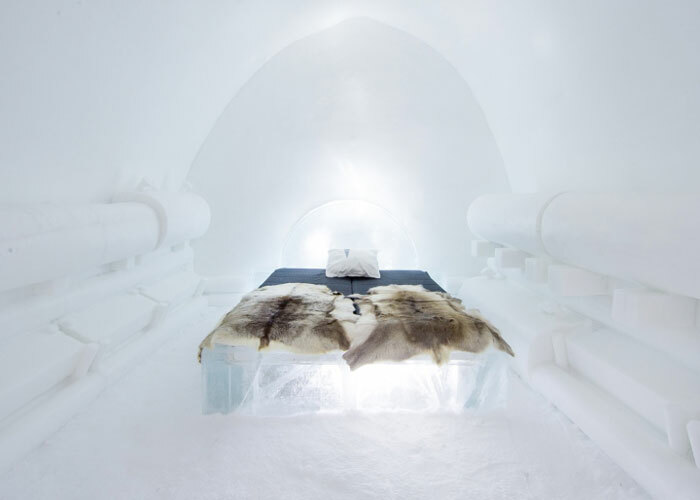 Founded in 1989, ICEHOTEL in Jukkasjärvi, Sweden, has been offering a unique experience for its guests – An hotel entirely made of natural ice and snow, 200 km north of the Arctic Circle. 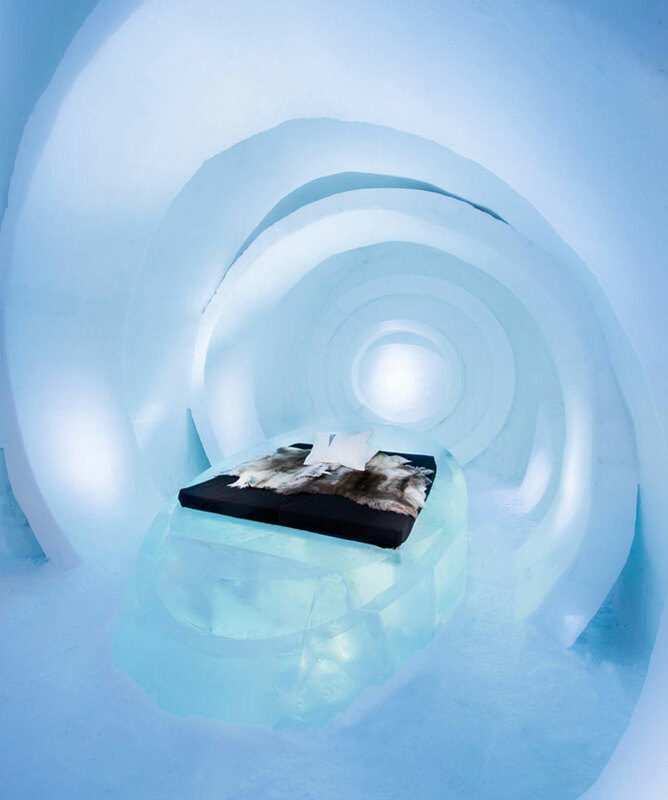 Fun fact: The amount of material used to build the Icehotel is enough to make 700 million snowballs! 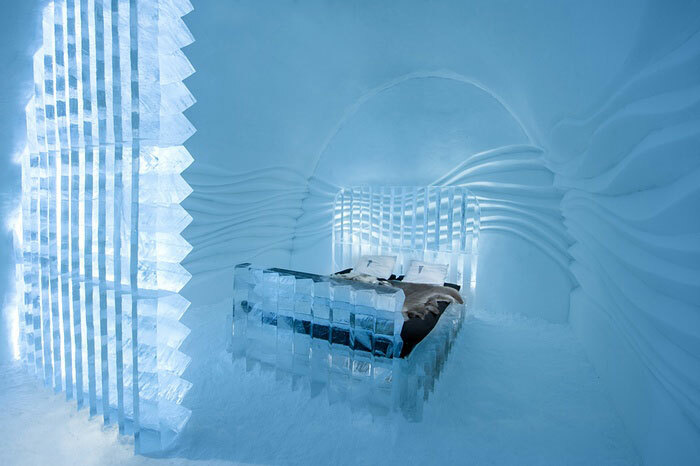 A stay at the ICEHOTEL is up there on my bucket list. 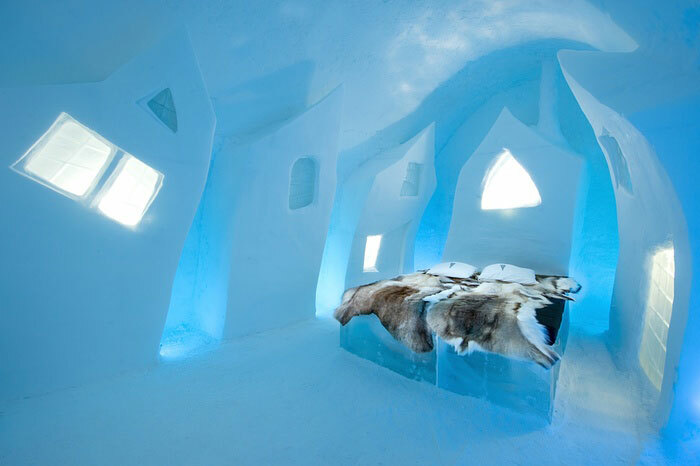 Such a unique experience, don’t you think?